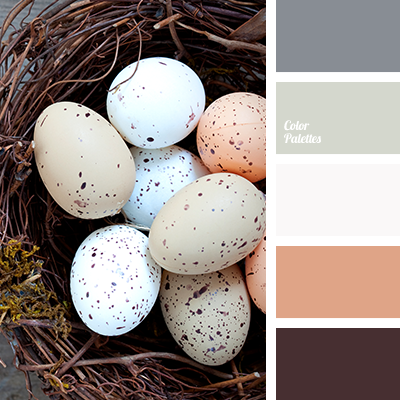 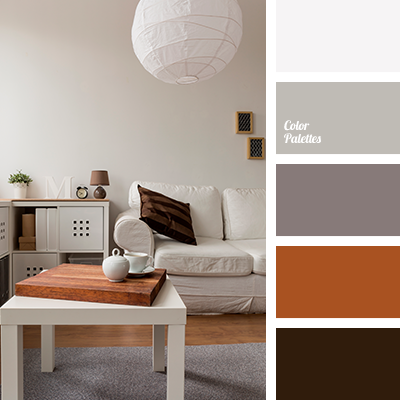 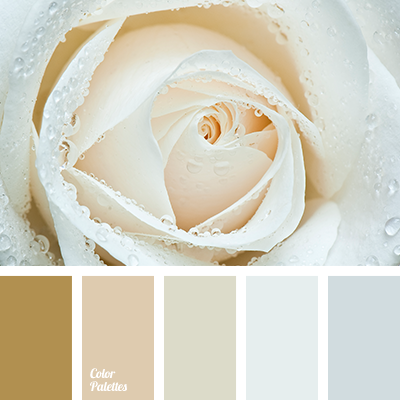 beige, beige color, brown and black, contrasting combination of warm and cool tones, cream, cream beige, lavender, shades of blue-gray, shades of brown, shades of gray, shades of gray-blue, tender shades of beige. 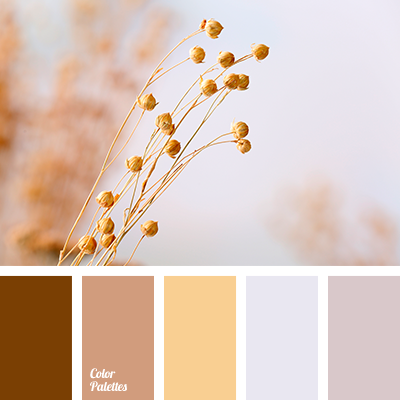 beige, beige color, brown and black, contrast combination of warm and cold tones, cream, cream beige, gentle shades of beige, gray, palette for designers, reddish-brown color, shades of brown, shades of cyan-gray color, shades of gray, shades of gray-cyan color, silver, warm cream color. 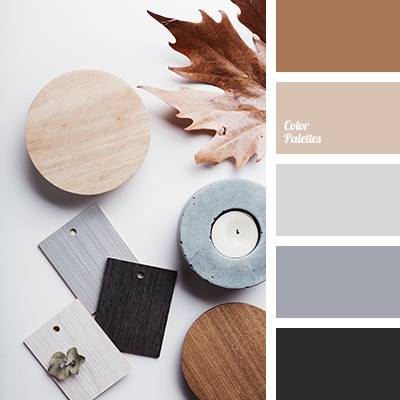 beige, brown and black, contrast combination of warm and cold tones, creamy beige, gray, palette for designers, reddish-brown color, shades of blue-gray, shades of brown, shades of gray, shades of gray-blue. 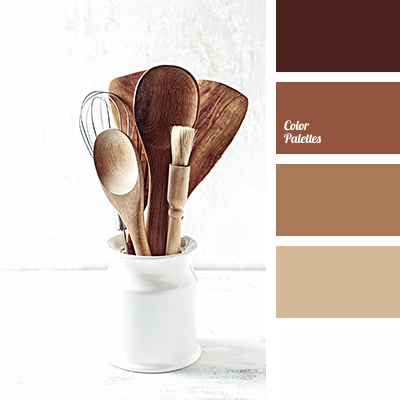 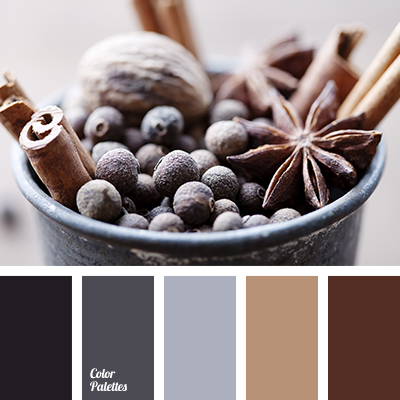 beige, brown and black, color chocolate, contrast combination of warm and cold tones, creamy beige, gray, monochrome brown palette, palette for designers, reddish-brown color, shades of brown, shades of gray, White Color Palettes. 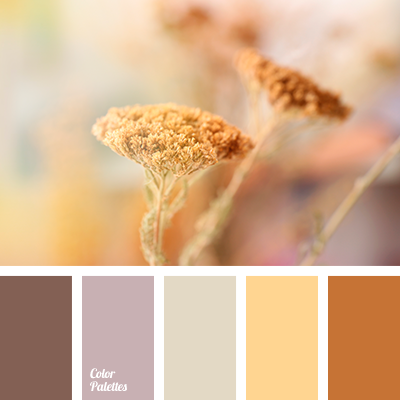 beige, brown and black, contrast combination of warm and cold tones, creamy beige, gray, palette for designers, reddish-brown color, shades of brown, shades of cyan-gray, shades of gray, shades of gray-cyan color.